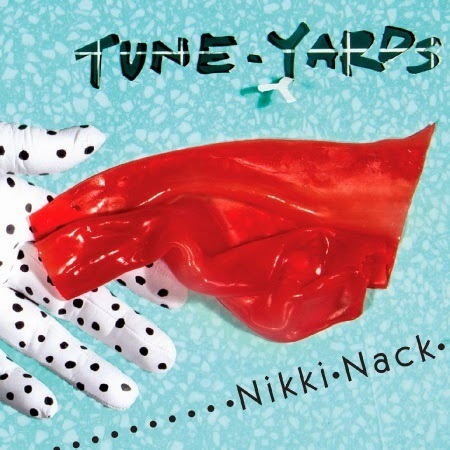 However ludicrous the title, Nikki Nack is the new album from tUnE-yArDs and 'Water Fountain' is the brilliant first single. 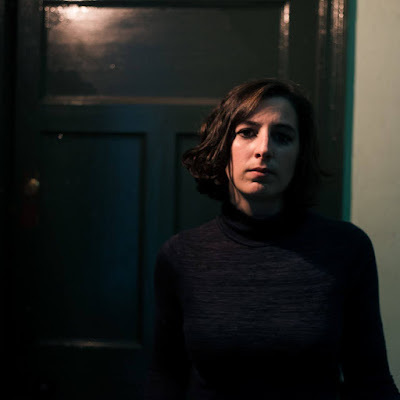 It's three years since Merrill Garbus' last full length release so this is very good news and hopefully just in time to see her announced for some Summer festivals. 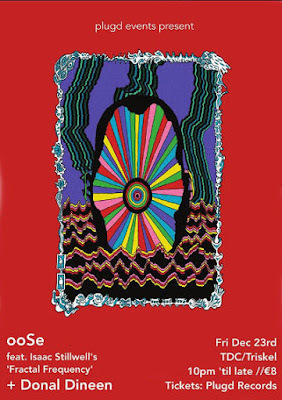 For now though, it's just U.S. dates.